Evan McMullin is leading the charge in defense of our democracy. The former independent presidential candidate is leading the charge to fight for our democracy. Independent presidential candidate Evan McMullin. This conversation really began in December of last year when Brian posed a question to Evan McMullin on Twitter. Now Brian and Evan sit down to continue it. 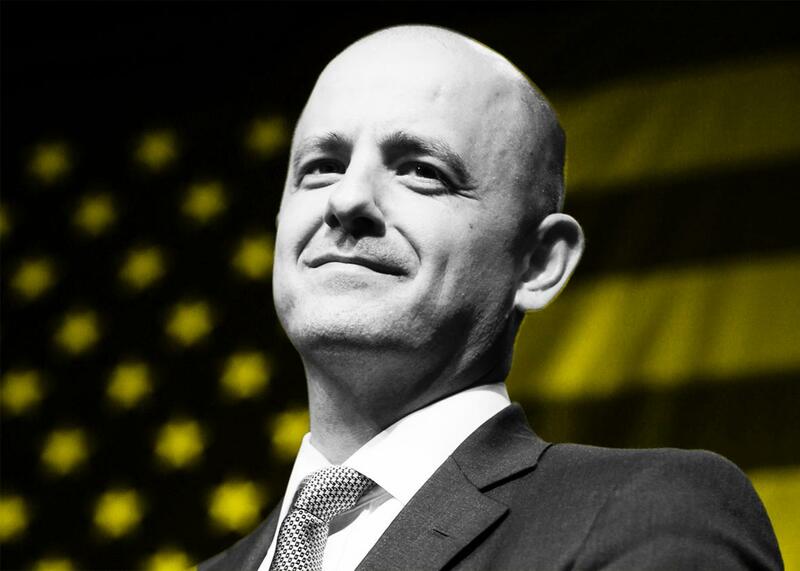 McMullin, who ran as an independent in the 2016 presidential election and secured 21 percent of the vote in Utah, talks about why he ran for president, how his time as a CIA operative and his years of mission work inform his political views, and what Americans can really do under this new administration. McMullin actively speaks out against President Trump, and he recently co-founded Stand Up Republic, an organization aimed at preserving traditional American principles. Podcast production by Jordan Bell.